Spread Pizza Restaurant – Order Online – Pizza, Chicken, Ribs, Sandwiches, salads and more! dishes with friends and family. Pizza goes well with any occasion. 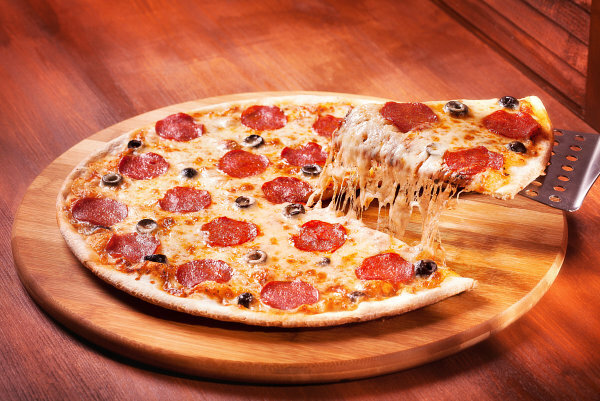 Whether you are serving it as snacks; for a movie or slumber party; or whether you are simply looking to share it with family or friends, Spread Pizza Restaurant is here to supply all of your pizza needs and more! We specialize in making homemade pizza that is truly delightful from crust to center. Try our different types of pizza; every topping is a different experience. Pick your favorite now!